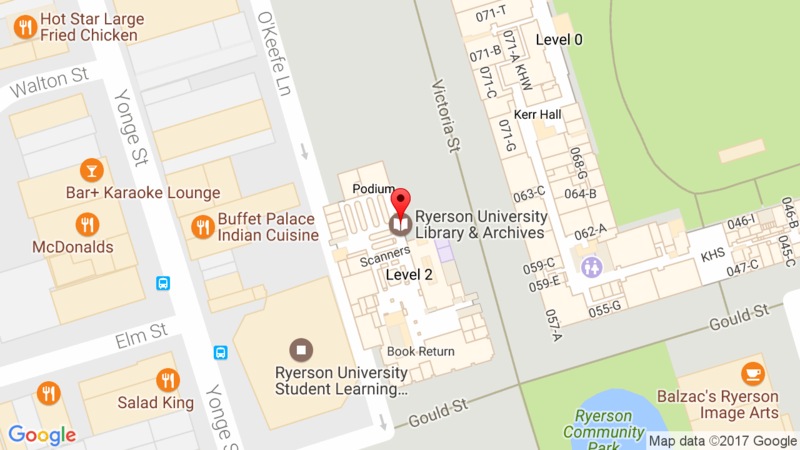 Ryerson University Library & Archives » News » News » DME in the News! The Library’s Digital Media Experience Lab (DME) was recently featured on both RyersonianTV and Daily Planet. See the clips here: RyersonianTV and Daily Planet and also visit the DME’s website to learn more about the lab and how it can improve both your teaching and learning experiences here at Ryerson.